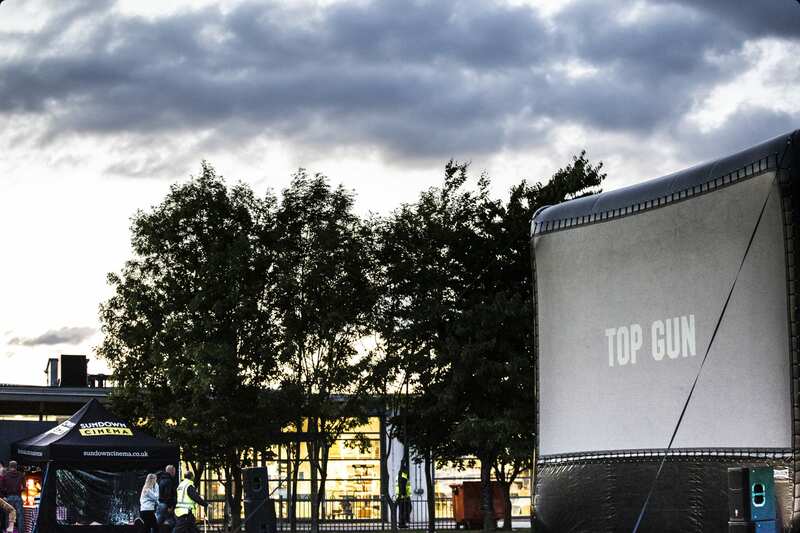 Sundown Cinema offer giant screen solutions for any outdoor cinema occasions and events. We have packages available for event professionals, as well as venues and organisations with no experience of hiring big screens. Large scale or small, indoor or out, Sundown has an equipment hire solution for you. From bespoke private parties to world class sporting events we specialise in the provision of high quality products and outstanding service. Our mobile LED screens are perfect for any large outdoor gathering. We are experienced at working in and with sensitive venues including Parliament Square, Trafalgar Square and Downing Street. 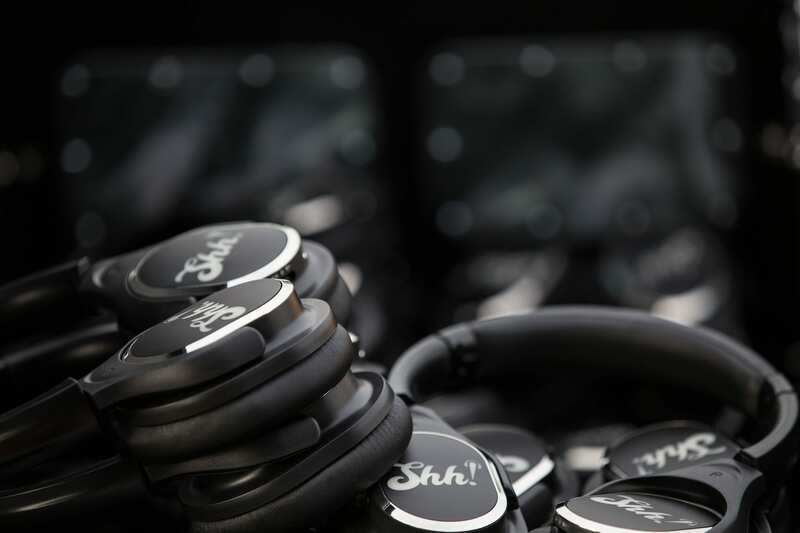 Our quick set-up minimises build and de-rig times. Content can be mixed with advertising, delivering value to partners and sponsors this can also be supported with moderated social media walls. 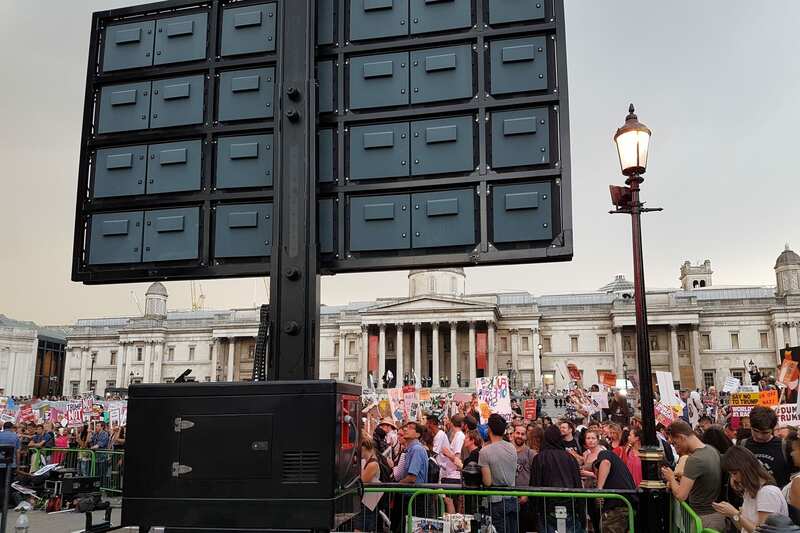 As well as this, our mobile LED screens are optimised to take live TV and Satellite feeds in order to broadcast sporting, music or any other event to town centres or outdoor venues.